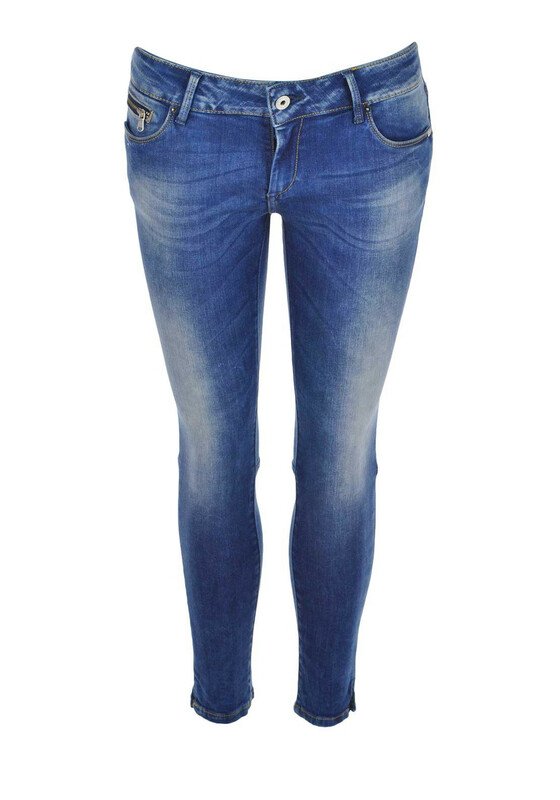 In a stunning medium blue denim, Tiffosi presents the Kate skinny jeans in their cool croppedlength leg. They features a medium waist with a zipped coin pocket, have a zip and button front fastening, belt loops and a classic Tiffosi tag on the rear waist. Team with wedged sandals or converse for a stylish daytime look.